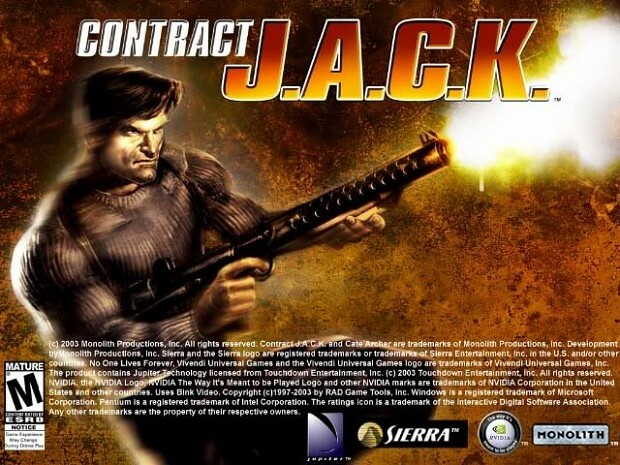 This is the latest official patch for the American English version of Contract J.A.C.K. This is the latest official patch for the American English version of Contract J.A.C.K. The patch was released one day before the game shipped.